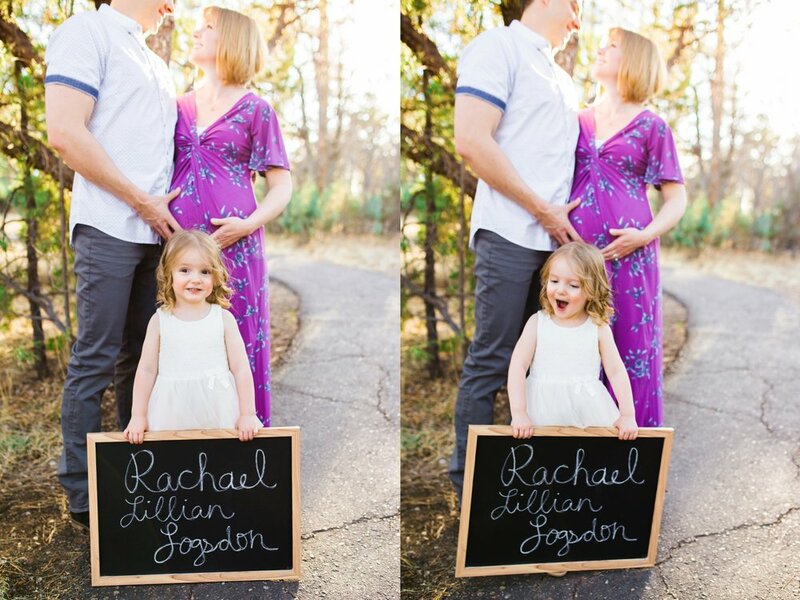 Meet the Logsdon Family! 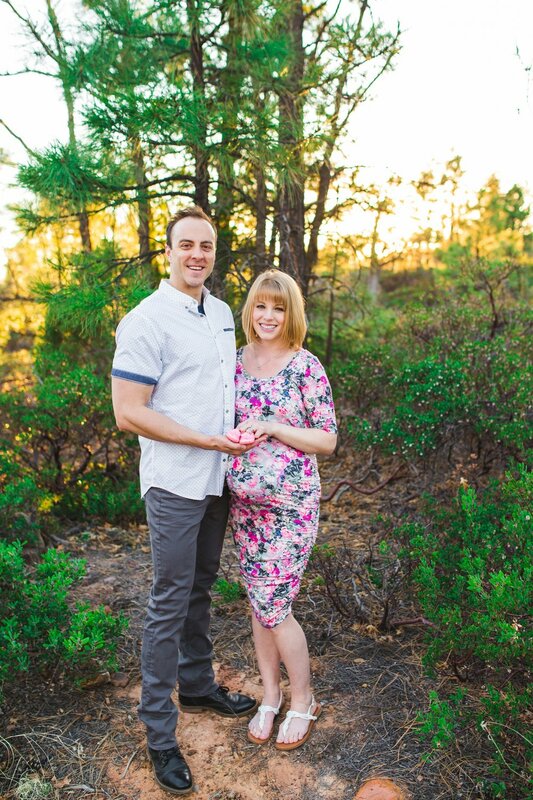 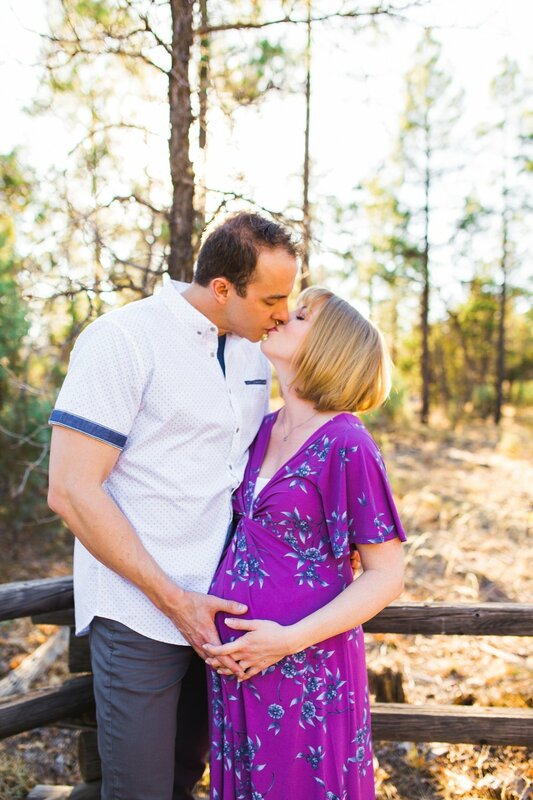 They are expecting their 2nd little girl and they are as excited as can be :) We had so much fun during their session! 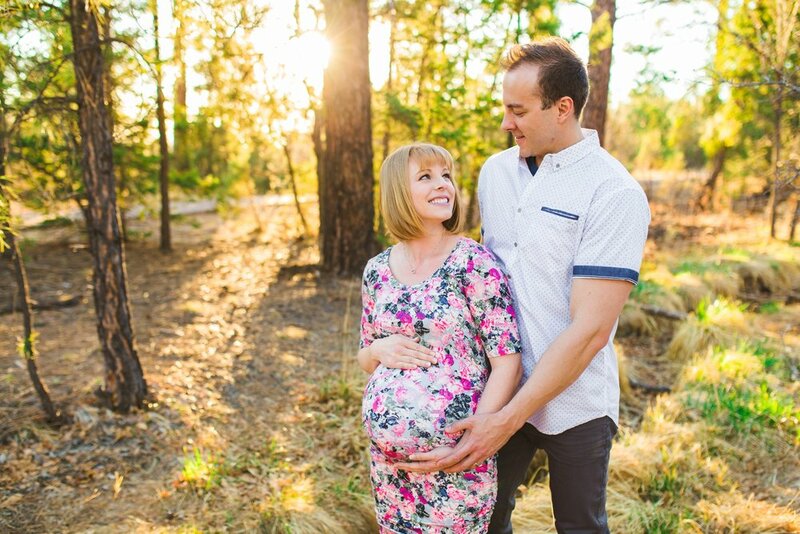 We talked all things babies and what its like to be parents of two! 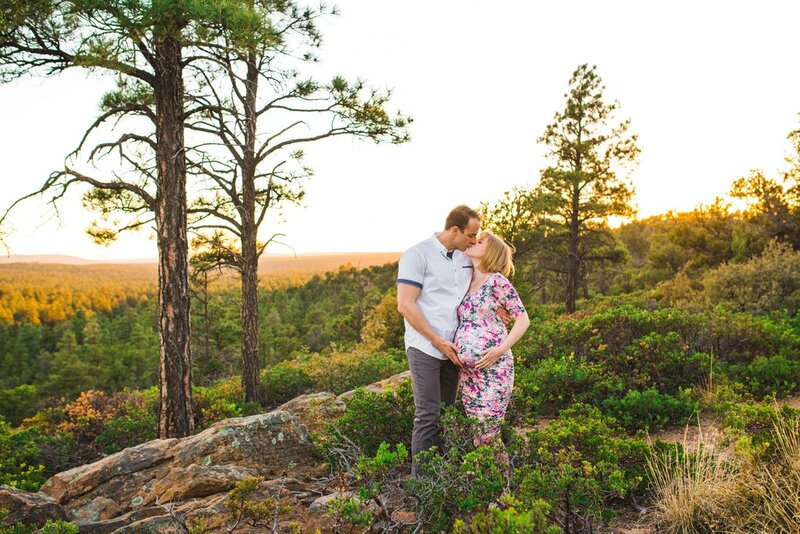 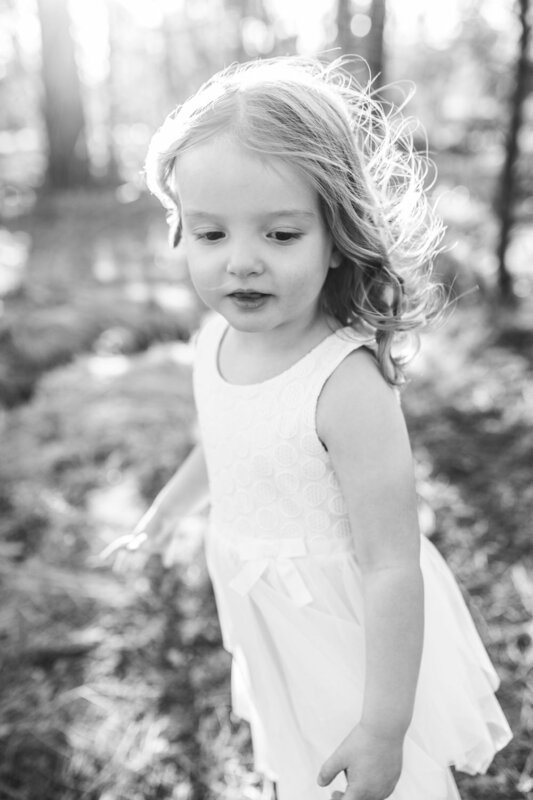 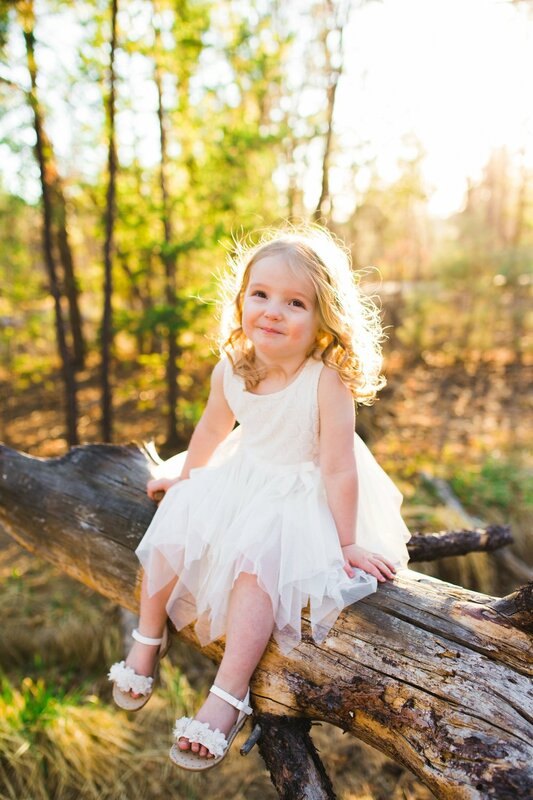 Take a look at my favorite photos from their beautiful session at the Mogollon Rim Trail!